'In the pit of my stomach, as I kissed my four-year-old son Lio and my darling wife Sasha goodbye, I knew something was up. By that evening, the police had told me about the crash. 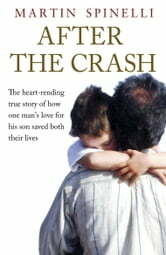 'Lio's bright and talented mother was killed that day, and he narrowly escaped the same fate. But instead of it being an ending for us, the crash was a beginning. 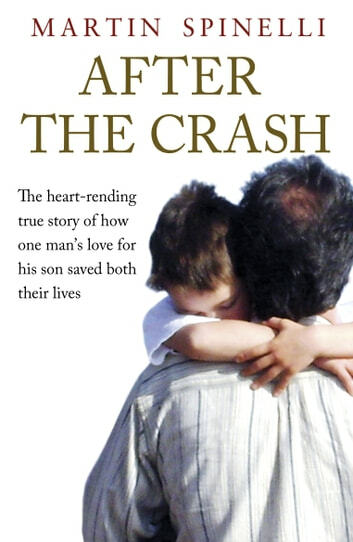 After the Crash is much more than a moving personal story. It's a handbook for dealing with disaster, not just surviving it but mastering it and using it to transform your life for the better. Will Mummy Be Coming Back for Me?